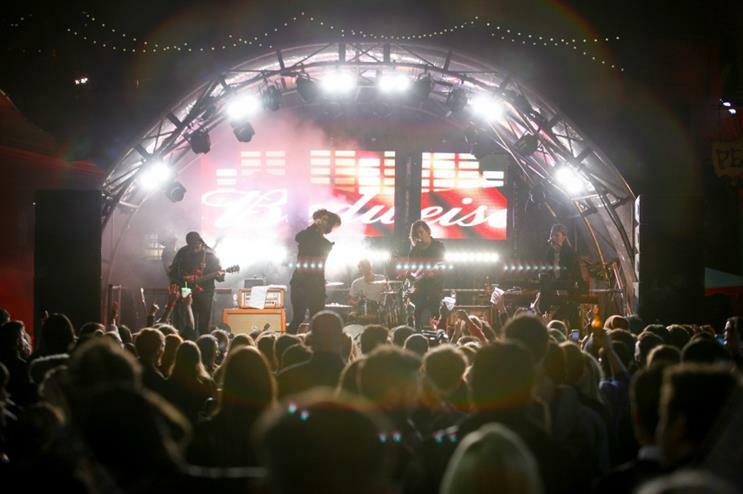 Budweiser toured the UK as part of its Global Music Series. Brea Carter takes an in-depth look at the campaign. 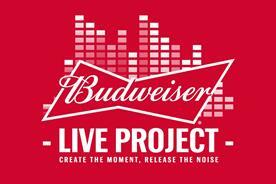 The Budweiser Live Project saw the AB InBev beer brand host nine live gigs across the UK in October, each held at a venue renowned for its music heritage. The campaign, created with 3 Monkeys Communications, showcased British talent, and throughout the three weeks Budweiser transported musicians around the country in a branded bus. 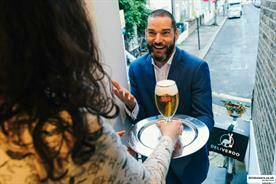 To generate excitement and offer consumers a taste of what was to come, the brand hosted a kick-off event at London's Camden Stables Market at the end of September. It was headlined by Bristol based indie-pop band Coasts. The tour officially kicked off at Glasgow's QMU on 6 October, after which the bus travelled to Edinburgh's Liquid Room, Leeds venue The Warehouse, Old Granada Studios in Manchester, Birmingham's Q Club, Splott Warehouse in Cardiff, Bristol venue The Fleece, The Haunt in Brighton and finally Southampton venue Switch on 22 October. Fan experiences were to be at the heart of the tour, with Budweiser keen to highlight its commitment to the consumer and drive awareness of the brand's relationship with music. "Budweiser has always had a link with music and has recently created some great music events around the world, such as Made in America in the US and Storm in China," says Isabelle Maratier, senior brand manager at Budweiser. 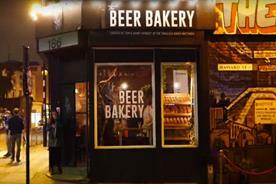 "In the UK, the brand is committed to connecting with its consumers on common passion points, one of which is live music. It made sense for us to take Budweiser and music to the next level this year by creating unique experiences with artistes and fans, which is why we created the Budweiser Live Project." All the gigs were free, with members of the public encouraged to register via ticketing app Dice. Each venue featured Budweiser branding, with bar staff wearing bright-red Budweiser T-shirts. The beer was available for purchase in the venues, and VIPs and staff received branded lanyards. "Attendees who ordered Budweiser at the bar received a branded LED cup that lit up to the rhythm of the music. The effect was immediate because it allowed the audience to feel they were part of the show," Maratier explains. Each gig started with a performance from a local artiste. A support and finally headline act then performed for fans. A new headline and support act emerged each week, offering attendees the chance to hear The Wombats, Twin Atlantic or Krept and Konan, depending on their location. "Little details, such as the light-up cups, were really popular, and we gave the audience free bottles of water on their way out. These things helped them have a great night," says Maratier. 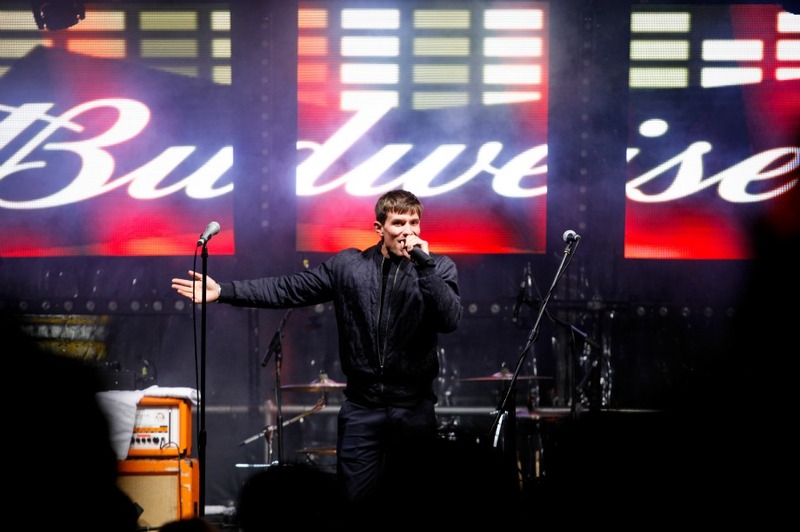 Budweiser hosted five pop-up gigs - smaller, more intimate performances - alongside the main shows, enabling those who could not attend one of the key events a chance to hear their favourite artistes. 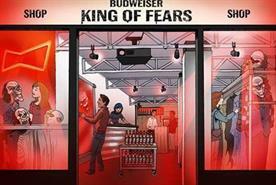 The beer brand also partnered with Spotify to enhance the fan experience, creating the Budweiser Live Project Hub. The online resource included information about tour dates and artistes, as well as live, behind-the-scenes video content from the events. 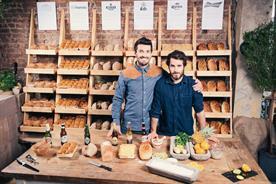 Maratier says that the brand was very pleased with the outcome of the activity. "We're delighted that music lovers across the country have responded by turning up in great numbers, selling out all nine dates of the tour. "The feedback on Twitter and Instagram has been overwhelmingly positive. We were filled to capacity at all the events, which we are very pleased about," she adds.